Two Dreams Chicago - Rehab for the 21st Century. Two Dreams Chicago believes in individualized drug rehab care. Our comprehensive treatment model treats the entire person as well as the disease of addiction. No matter what addiction you suffer from, we help you achieve success through our unique approach. Located in the historical suburb of Oak Park, only minutes away from the city of Chicago, our rehab and treatment facility provides the very best in outpatient and intensive outpatient services. With convenient daytime and evening hours, our treatment facility allows for our clients to focus on their recovery needs while tending to their everyday responsibilities. In addition, our facility offers a full range of psychiatric services, suboxone treatment, and intensive evaluations from a team of expert clinicians. Two Dreams Chicago is an abstinence based recovery program that values and uses medication assisted treatment modalities, including Suboxone. In order to help clients gain freedom from illicit drugs, treatment, including medication recommendations, is customized to ensure the best possible outcomes for each client. What types of services are offered at the Two Dreams Chicago rehab location? 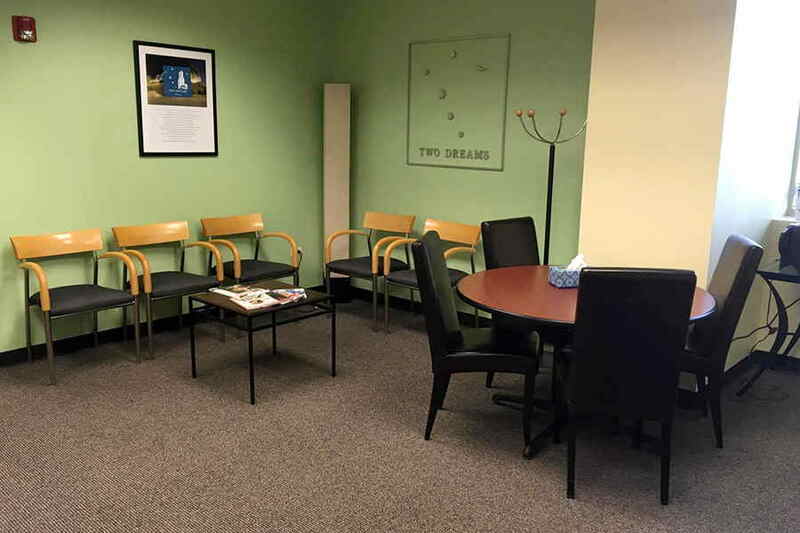 The Two Dreams Chicago branch, located in the quaint suburb of Oak Park, provides outpatient services and psychiatric services, including Suboxone prescription and maintenance, to adults seeking addiction recovery services. The outpatient treatment program offers professionally directed assessment, diagnosis, treatment and recovery service provided in an organized non-residential treatment setting. We offer individual/group/family counseling and psycho-education on recovery, as well as urine drug monitoring, medication management, medical and psychiatric examinations, crisis mitigation coverage and orientation to community-based support groups. Are psychiatric or suboxone services offered at Two Dreams Chicago? Psychiatric services include: evaluation, diagnosis, medication prescription/maintenance, individual and group talk therapy sessions, and integrated care with other services. 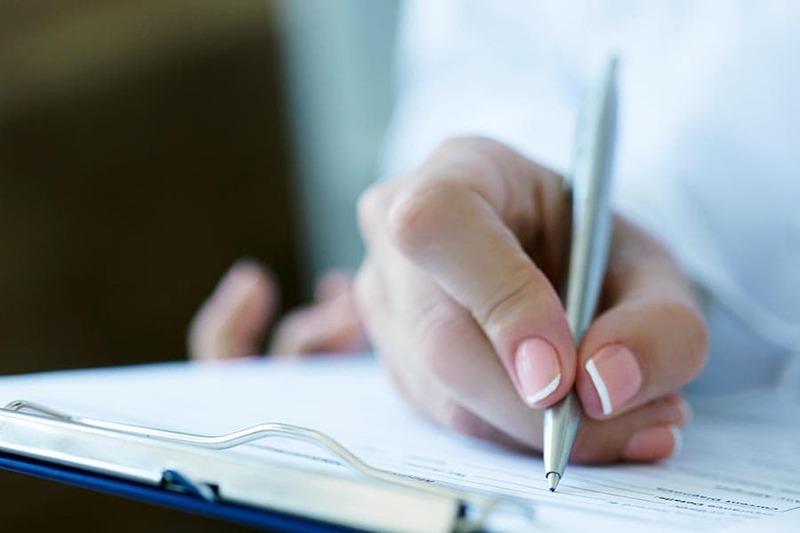 The Suboxone program includes induction, written prescriptions, and counseling sessions with Dr. David Barthwell, an award-winning psychiatrist and addiction specialist. What makes Two Dreams Chicago unique? What types of activities are incorporated into the Two Dreams Chicago rehab programs? Continued commitment to recovery and maintenance through compliance and willingness to be in the program. When are services offered at Two Dreams Chicago? Our office is open from 8:30am-5pm on weekdays, most holidays included.